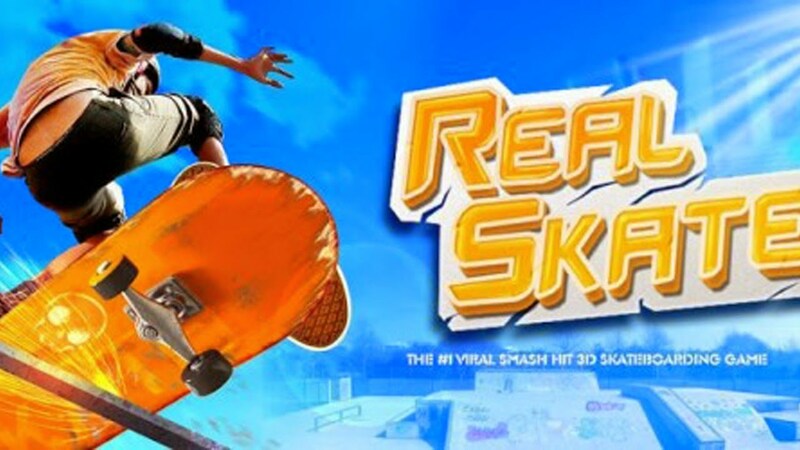 Real Skate 3D - is a game of skill that takes 5 minutes to understand but you will never want to put down. The innovative touch screen controls let you make the board do whatever tricks such as ollie, kickflip, heelflip, pop shove-it, 50 50 grind and more. Only your imagination sets the limit! - 8 remarkable skateparks and 150+ challenging missions.